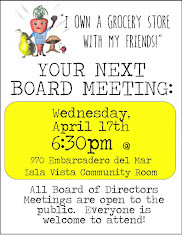 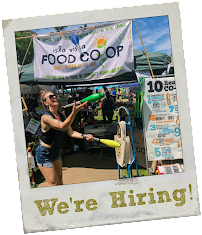 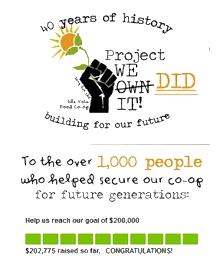 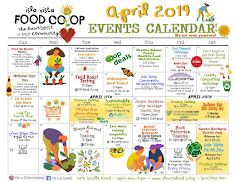 Isla Vista Food Co-op: What's a Co-op? 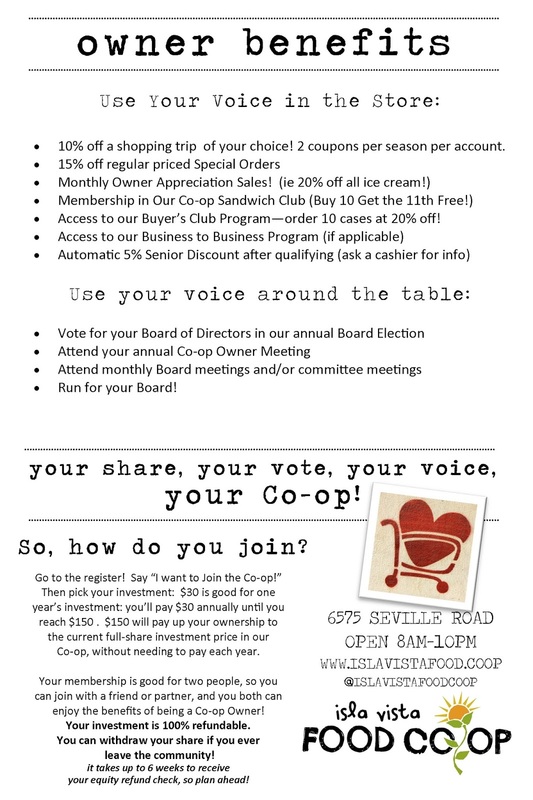 Why Join? 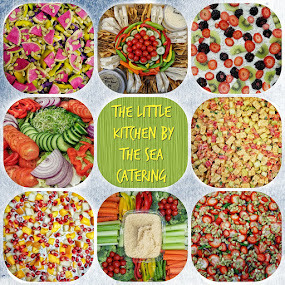 The Isla Vista Food Co-op is Santa Barbara County's only community-owned grocery store. 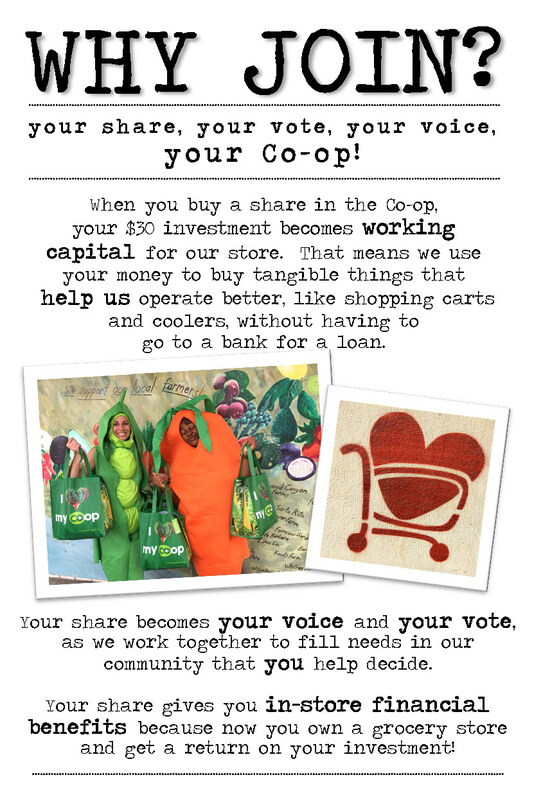 The Co-op was founded over 40 years ago by students and Isla Vistans who wanted to ensure that the community would always have neighborhood access to high quality and affordable food, and that our local farmers and producers would have a dedicated store to sell to. 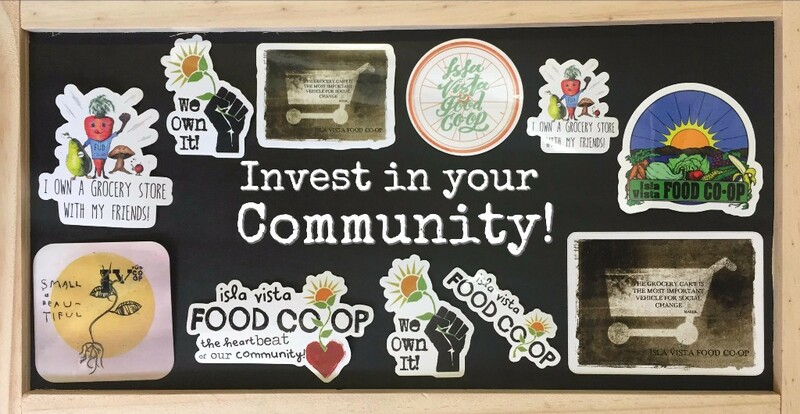 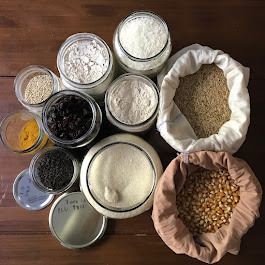 The Co-op is open to the public and participates in many campus and community events to help share resources to make grocery shopping fun and affordable, and most importantly, to keep investing back into Isla Vista so that everyone can benefit from having a grocery store that everyone owns together. 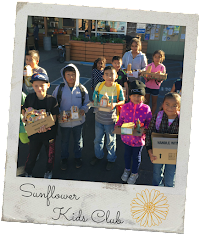 We've accepted Cal-Fresh (food stamps) since the day our doors opened in 1972.